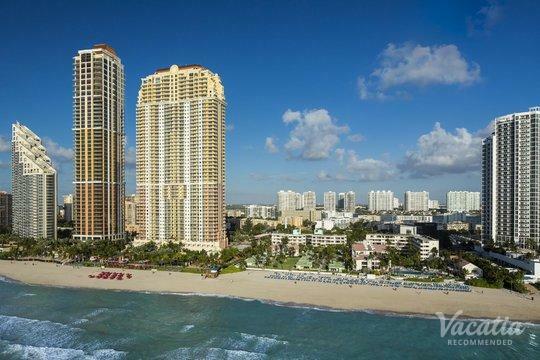 Tropical paradise meets bustling metropolis in Miami, Florida, where there's always something exciting happening. 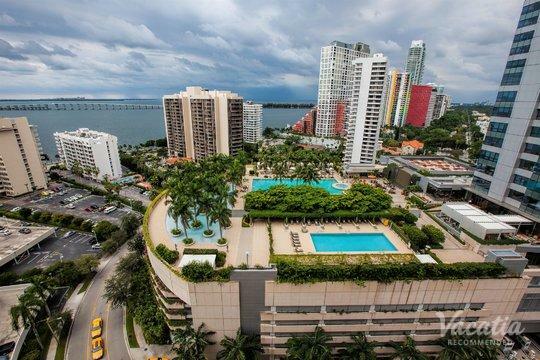 Whether you want to indulge in the bliss of the sunshine and the sea or you want to experience the energy and excitement of the city's famed nightlife, you are sure to be spellbound by Miami. 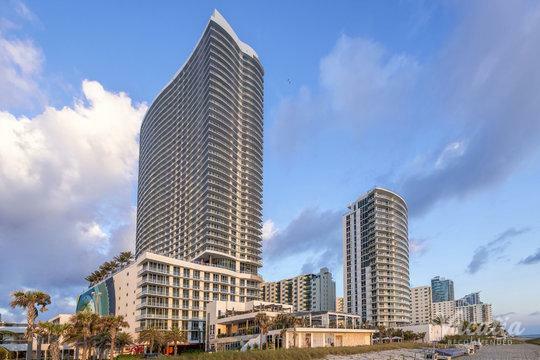 There's no shortage of things to do, see, or experience in this beloved coastal town, which has earned the nickname, "The Magic City," and you could enhance your Miami experience even further by booking your accommodations through Vacatia. 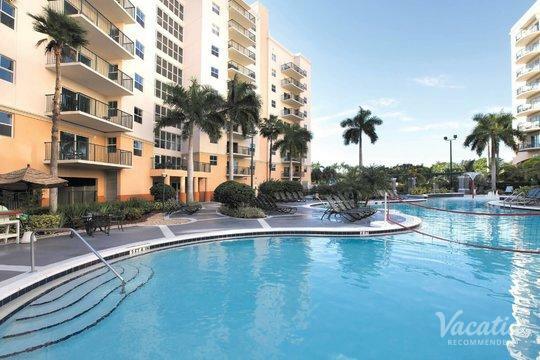 If you want to reduce the stress and the hassle of planning a vacation, look no further than Vacatia, which provides travelers with high-quality vacation rentals in some of the world's hottest destinations, such as Miami. 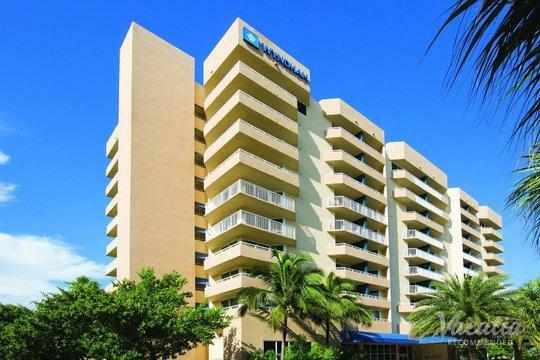 If you want to make the most of your time in this sun-kissed paradise, you should stay at one of Vacatia's best Miami Beach resorts with balconies, where you can soak up the sunshine and the fresh ocean breeze every day. 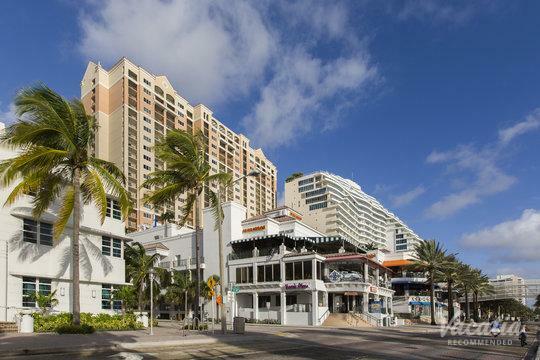 When you stay at a Vacatia rental property during your Miami vacation, you will feel right at home in one of the most vibrant, exciting cities in the world. 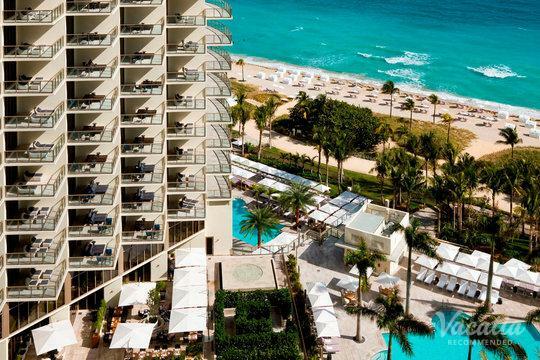 Miami boasts breathtaking beaches, a renowned culinary scene, and an abundance of activities and entertainment options. 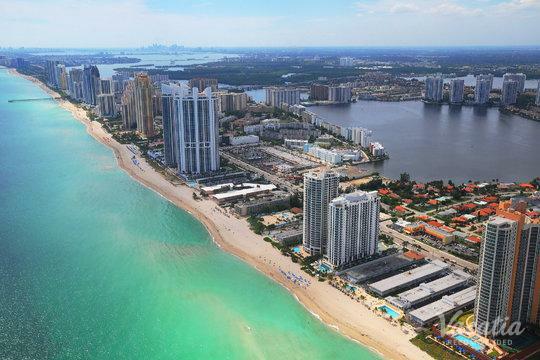 While there is certainly plenty for adults to enjoy when visiting Miami, this energetic coastal destination is also a terrific spot for families, as Miami is home to a number of family-friendly beaches, great museums, and fun-filled entertainment centers. 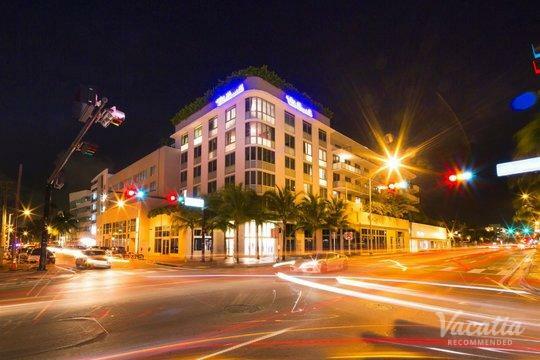 So whether you are heading to Miami to experience the city's nightlife with your friends or to enjoy the city's magic with your family, you should let Vacatia help you find the perfect home base for all of your Miami adventures. 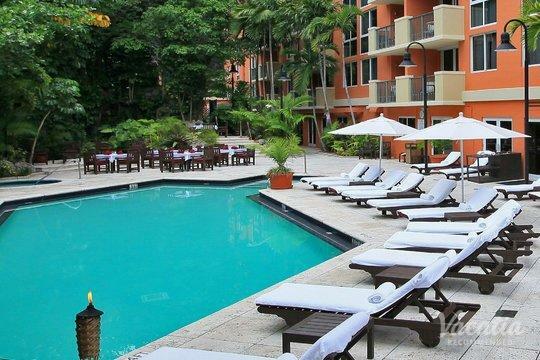 Vacatia's rental properties provide so much more than a standard hotel provides, as Vacatia's rentals feature the added living space and comfort of a home as well as the luxury of a resort. 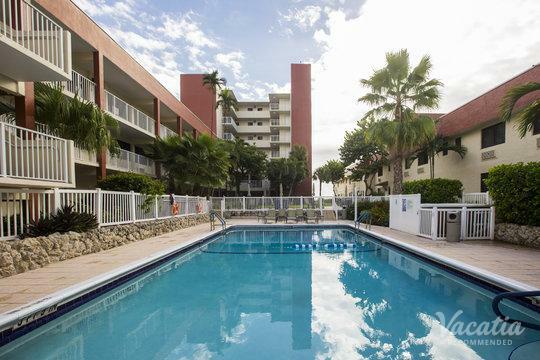 When you stay at a Vacatia rental in Miami, you will be able to enjoy your own fully equipped kitchen as well as resort amenities like pools, bars, and hot tubs. 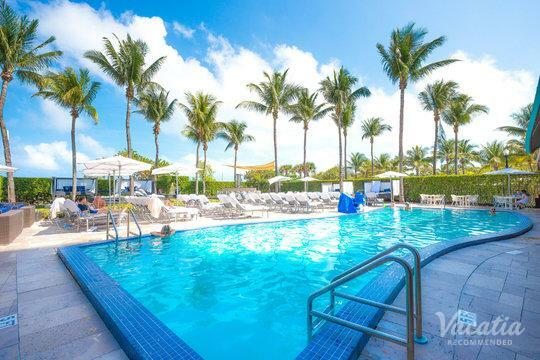 So make sure that your Miami getaway is one you'll never forget - let Vacatia help you book the perfect vacation rental for your stay. 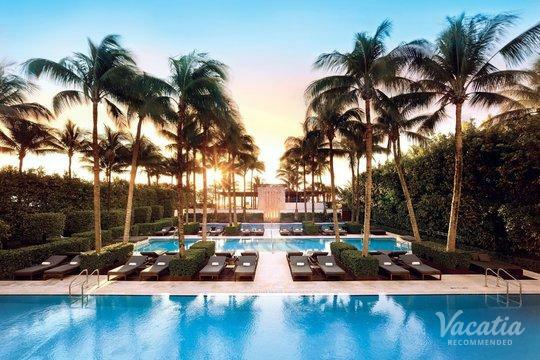 Miami bustles with energy and excitement year-round, but you can also find plenty of quiet spots to relax and unwind in this beachside paradise. 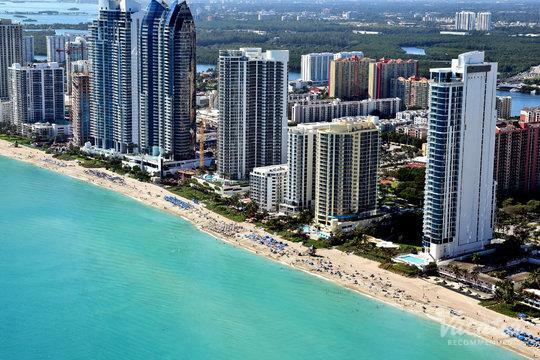 Miami is one of the most unique cities in the world, as it boasts a rich Latin-American culture, stunning beaches, and jaw-dropping architecture. 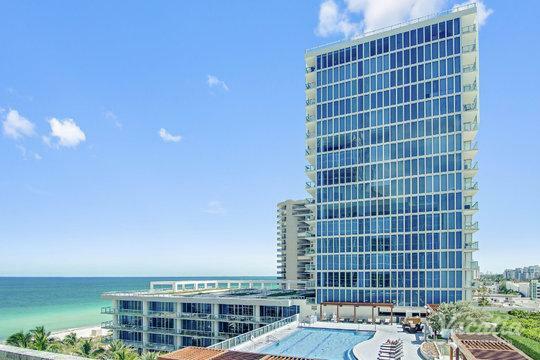 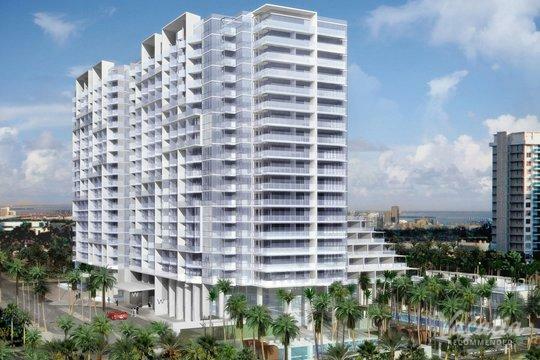 This Art Deco hotspot has something that will intrigue every type of visitor, and you could make the most of your precious time in Miami by booking your accommodations through Vacatia. 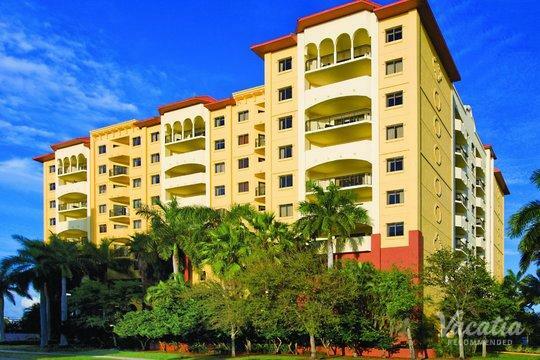 When you stay at a Vacatia rental in Miami, you will have the perfect home base to explore this beautiful, incomparable city. 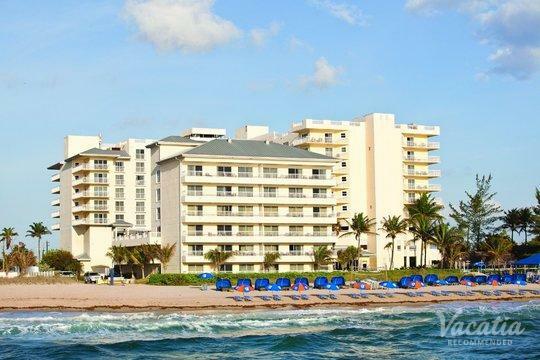 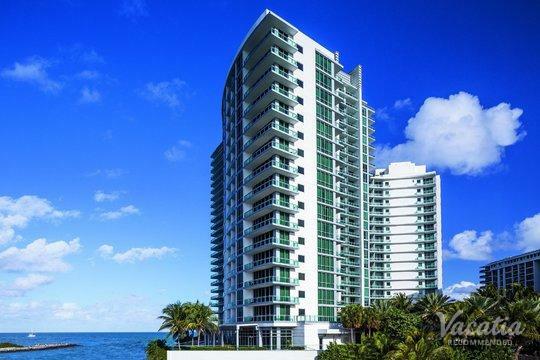 So start planning your perfect beachside getaway by booking your Miami accommodations through Vacatia.